When I was growing up there was a running joke that girls on Long Island had a uniform. That uniform consisted of some type of Birkenstock, So-Low or Hard-Tail pants and a North face fleece or jacket. Fast forward 10 years later, and Birkenstocks are fashionable. To say I was shocked is an understatement. 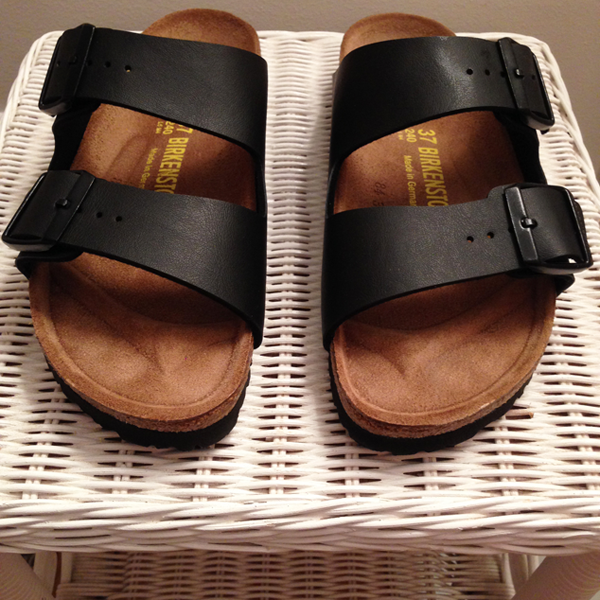 I was hesitant at first to wear my old brown Birkenstocks as anything but slippers, however, after an inundation of Birkenstocks on blogs and social media, I decided to give them a second try. I have to admit, I was not disappointed. Birkenstocks are incredibly comfortable, specifically my old worn-in pair. Thankfully, I have a plethora of options from my high-school days - I own both the Arizonas & Madrids. I fell in love with my old pairs so much that I bought the Arizonas in all black as well. As I get older I realize if I love something, I should get it in as many variations as possible - comfort cannot be compromised. 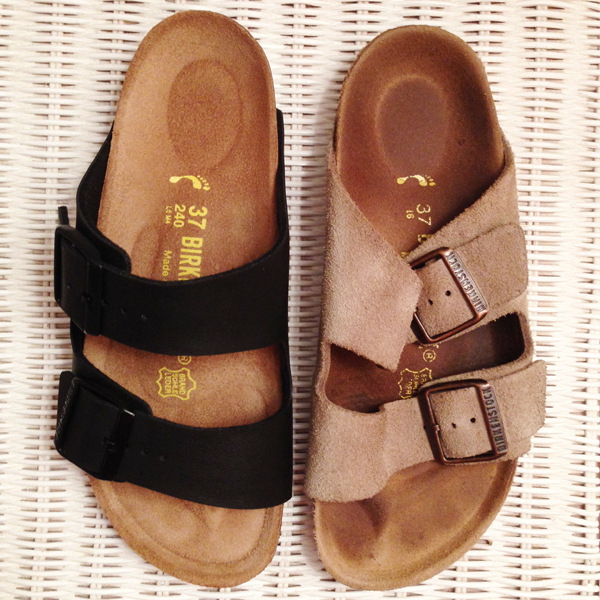 This is the official announcement - my Birkenstocks are out of retirement and I could not be happier.